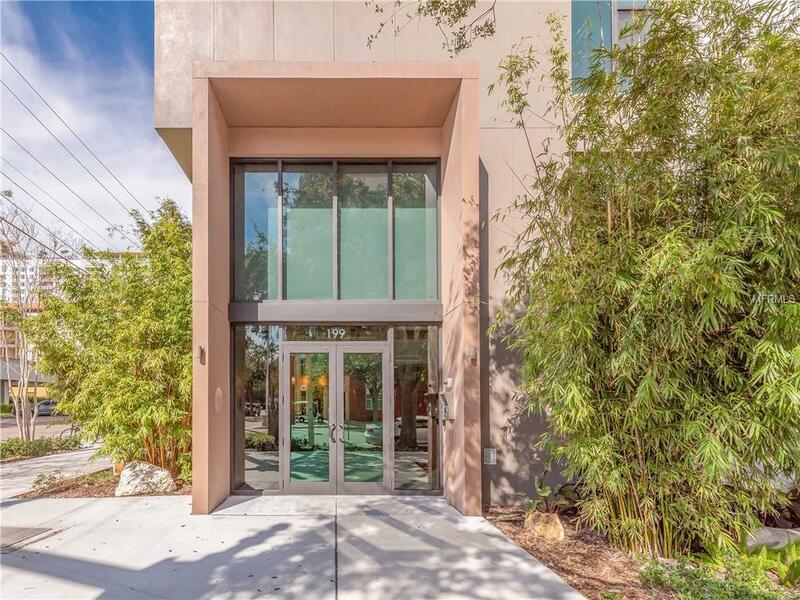 Easy condo living with a wonderful, expansive connection to the outdoors. 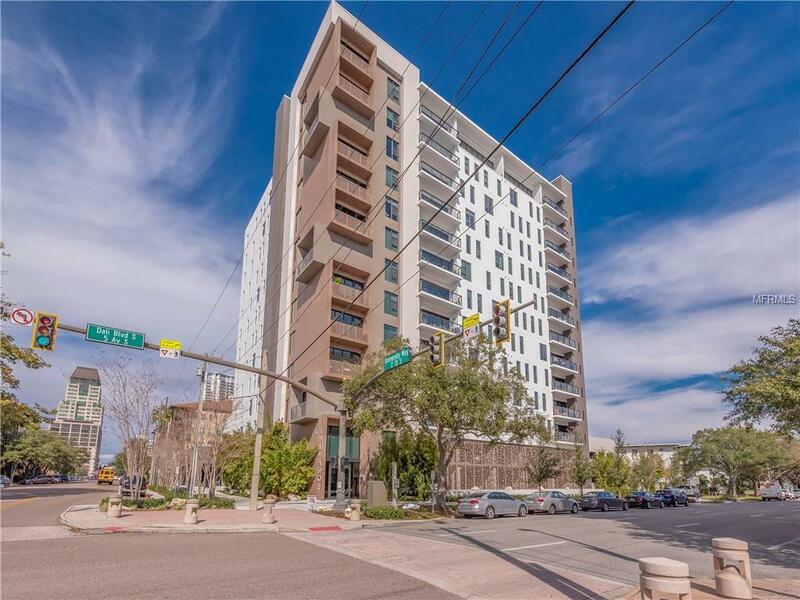 This 2 bedroom, 2 bath, 1483SF Condo with den shows even larger with its 700+SF of outdoor dining and entertaining area. It provides quick access to all the many amenities of The Salvador. This is one of only 3 patio units and may be the quietest in the building as no other property directly abuts it. The hardwood flooring offers open, clean lines in the entire living area and a spacious flow throughout this condo. The kitchen has Quartz countertops, tile backsplash, spacious cabinetry and Bosch SS appliances to include gas range, drawer microwave, and range vent The Master suite is generous in size and the master bathroom has a lovely freestanding tub, separate shower stall, water closet and dual sinks. 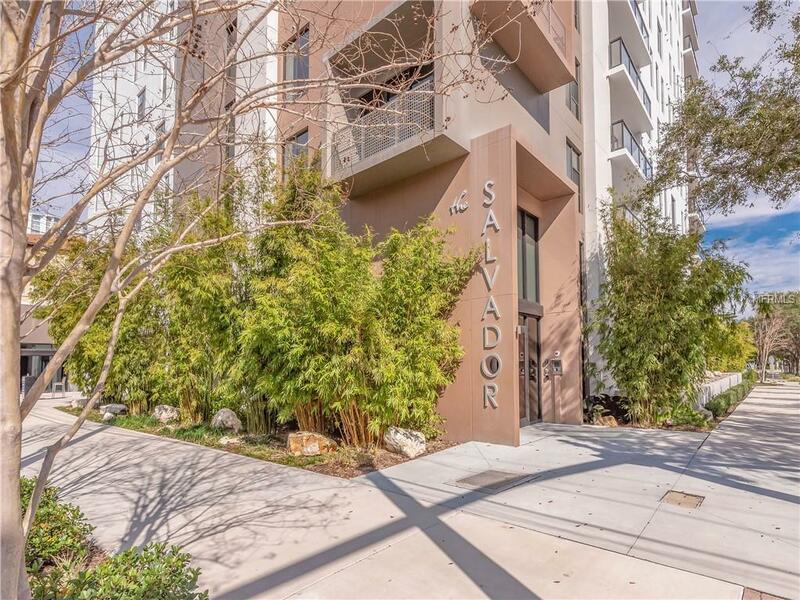 Amenities at The Salvador include a pool, spa, fitness center, social room, grilling station, gated Dog Park area with dog washing station, sculpture garden and outdoor fire pit area. This state of the art building also has a CONCIERGE and onsite management for the convenience of the owners. 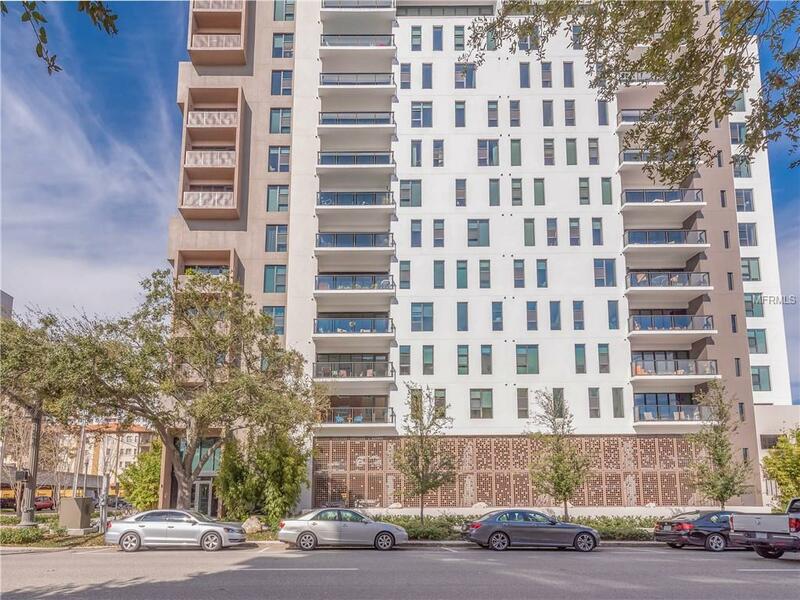 Its just steps away from Publix, Starbucks, USFSP, Dali Museum, and the Mahaffey theater that produces an abundance of concerts and shows.